The words are spoken by Robert De Niro in the mob classic ‘Goodfellas’ as he doles out advice following the arrest of his young protégé. The Danish police, however, are taking a different approach. 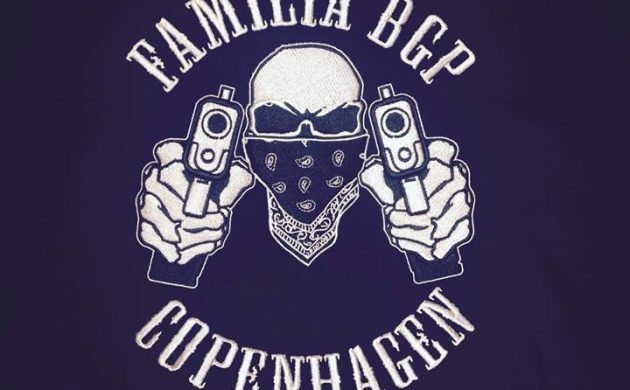 As the ongoing gang conflict continues to flare up in Nørrebro, the authorities have set up a hotline they hope citizens will use to send in image and video footage that will help the police crack down on the gangs. The number of the new and temporary hotline, 9350 0012, can’t be called, but citizens can send text messages, photo and video footage that could help the police in their investigations. “With this initiative, we want to reach out to those citizens who have information but who don’t wish to call 114,” said Jørgen Bergen Skov, the police inspector with Copenhagen Police. Citizens who want to speak with the police are encouraged to continue to call 114 or 112 if it’s an emergency.